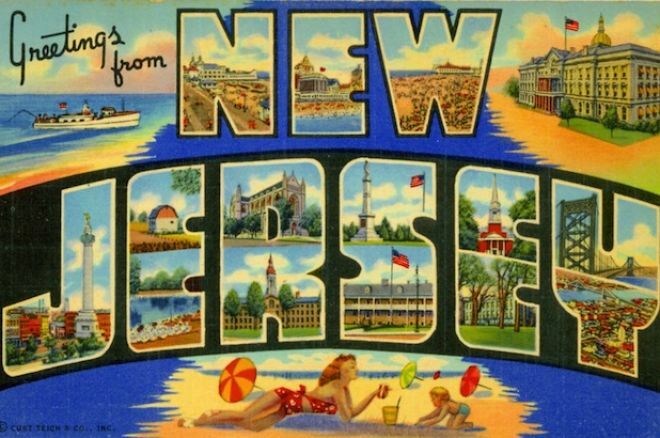 Last month, New Jersey Assemblyman John Amodeo told the “World Regulatory Briefing USA focusing on iGaming” conference in Philadelphia that a New Jersey bill could allow the state to establish a central hub for multistate online gaming. On Thursday, that bill passed the Senate State Government, Wagering, Tourism and Historic Preservation Committee. The bill allows for Internet gaming hardware and software in New Jersey to be located in secured locations within Atlantic City borders as opposed to inside casinos. This in turn would allow New Jersey to sell rights to other states to run their online gaming operations out of the hub. Now that the bill has passed the committee, it will head to the full Senate for consideration. Likewise, an identical bill is lingering in an Assembly committee. 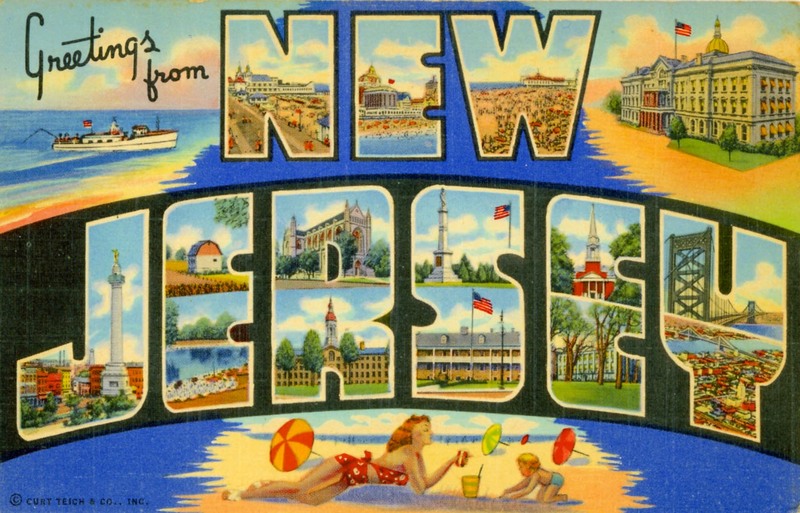 New Jersey is set to begin offering online gambling on Nov. 21 through a trial period. If all goes well, less than a week later, on Nov. 26, New Jersey residents and visitors within state lines will be allowed to participate in full online gaming. Once up and running, interstate compacts are expected to form, which would allow for larger player pools. New Jersey has already awarded several permits including to Borgata Hotel Casino & Spa, Golden Nugget Atlantic City, Trump Taj Mahal Casino Resort, Trump Plaza Hotel Casino, and Tropicana Casino and Resort . For more information, visit the pressofatlanticcity.com. *Lead photo courtesy of edushyster.com.